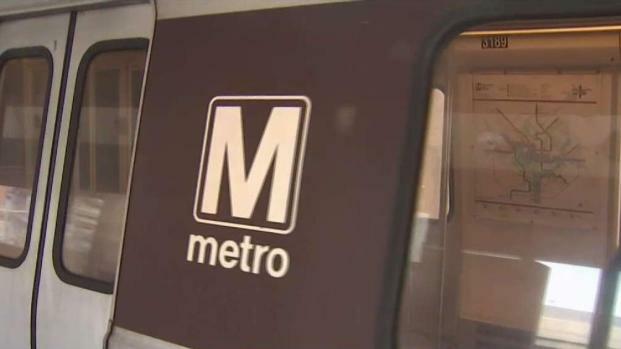 WMATA's Board of Directors voted Thursday to keep a reduced-hours schedule that will allow more time for maintenance work. The Metro board voted 7-1 in favor of a proposal that would keep shortened rail hours for now but restore late-night service on July 1, 2020. “We still need more time to fix the backlog that we inherited years ago,” Metro Board Chairman Jack Evans said. Metro officials have said closing Metro before midnight most nights allows more time to repair tracks and continue improving the system's reliability and safety. 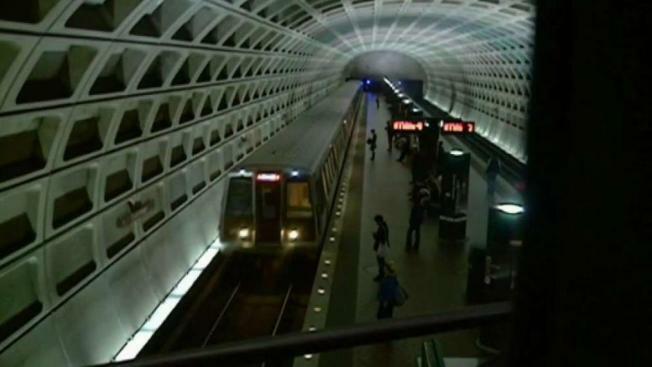 D.C. leaders are standing their ground when it comes to how long Metro should stay open. But that's not sitting well with Metro board members in the rest of the region. News4's Adam Tuss reports. Ahead of the vote, the proposal was hotly disputed. D.C. officials said that locals need expanded service now, in part so they can avoid taking cabs and rideshares. Just days ago, D.C. leaders made a strong case that reduced hours should not continue. “We continue to be an outlier among major cities in closing its system down at 11:30 at night, and that’s not acceptable,” Mayor Muriel Bowser said. The vote is a win for Metro General Manager Paul Wiedefeld, who has not shied away from controversial decisions. Metrorail will continue to close at 11:30 p.m. Monday through Thursday, 1 a.m. Friday and Saturday, and 11 p.m. Sunday. It also opens later on Sunday at 8 a.m.